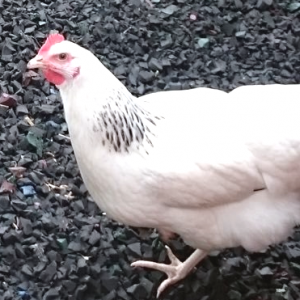 Since 2013 we have reliably supplied uncoloured & coloured rubber chippings to installers, major attractions and the general public throughout the UK. 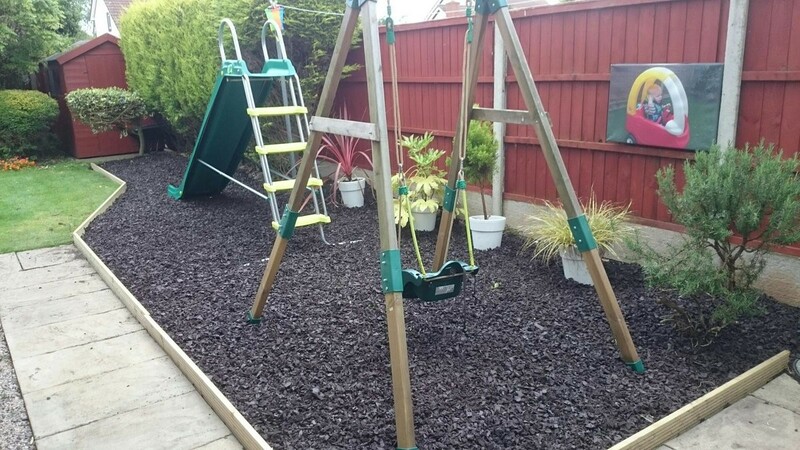 Made from wire free recycled rubber chippings, our chippings are the perfect eco-product alternative to traditional bark or mulch and available in a pleasing range of vibrant and rustic colours. 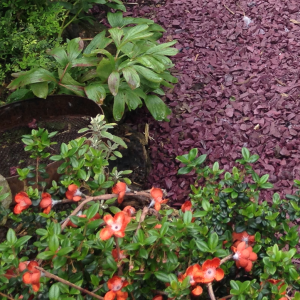 Eco Chippings provide an aesthetic splash of colour to any surface, with added property benefits of not rotting or decomposing, or needing regular replenishment. With unrivalled industry quality our chippings are a unique product within the market, with specially formulated colour encapsulation to ensure a long lasting, fade resistant and weather proof finish which will not rub off, wash off or stain. Eco-Chippings are frost resistant and provide excellent drainage, whilst also absorbing impact from falls or tumbles which reduces the risk of injury. 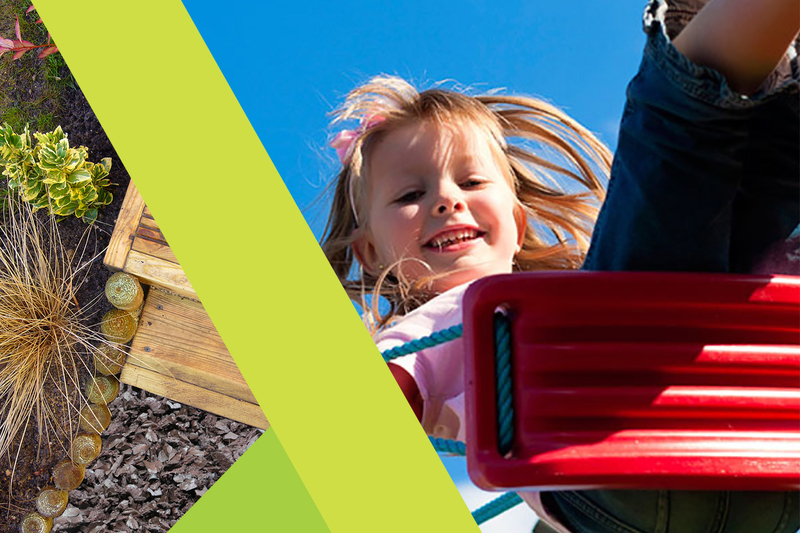 Providing better coverage than traditional bark and only requiring 20kg perm² for use as ground cover, our chippings are easy to handle and install, giving better surface coverage with little time required for maintenance. 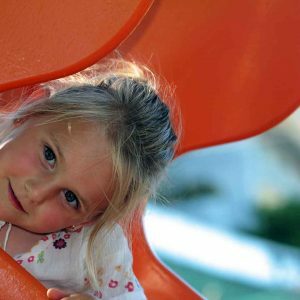 For peace of mind and hassle free aesthetically pleasing ground cover, Eco Rubber Chippings are the perfect product for Safe Play and Decorative Border applications. Tested loose on a concrete floor in laboratory conditions, in accordance with BS EN 1177: 2018 “Impact Absorbing Playground Surfacing – Safety requirements and test methods” on the 4th February 2019.